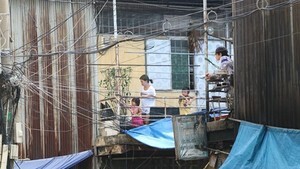 The Ho Chi Minh Stock Exchange resumed operation this morning after trading was suspended for three days due to computer problems. The market’s computer operating system was restarted last night. This morning, representatives of listed companies came to the exchange and rechecked their trading systems. 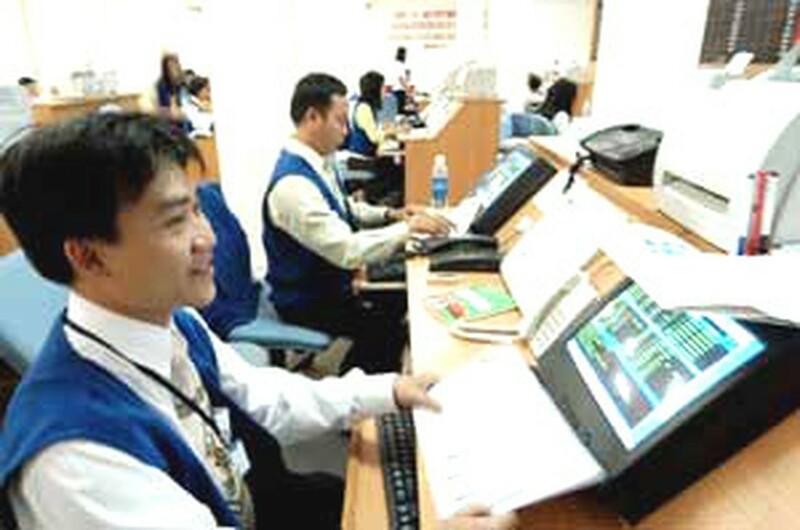 At the Ha Noi exchange, the trading system is operating normally. The market dropped by 0.56 points to close at 120.72 on Thursday. Thirty-two listed stocks gained in value, 82 lost ground, five held steady and 18 had no transactions. A total of 10.5 million units were traded, 7.5 million of which were bonds worth VND635 billion (US$39.68 million). Three million shares changed hands Thursday, 16 percent more than in the previous session. These shares sold for a total of VND74 billion (US$4.62 million).